Simone and Hannah are identical twins who were adopted shortly after their birth. They meet for the first time when they are fifteen at dance camp. And they swap places. Simone needs a break from serious dancing, and Hannah wants to convince her parents that dancing full time is right for her, so after the camp ends the swap continues. Robyn Bavati's novel is a perfect book for fans of The Parent Trap. And really, who is not a fan of The Parent Trap? Also, dancing. Lots of great dancing. If you are a fan of The Parent Trap and a fan of So You Think You Can Dance, Breaking Pointe or Australia's Dance Academy then Pirouette will be your perfect storm. 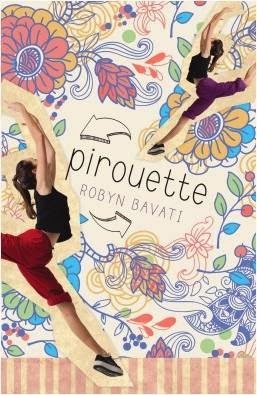 Pirouette is light and fun. It made me smile. 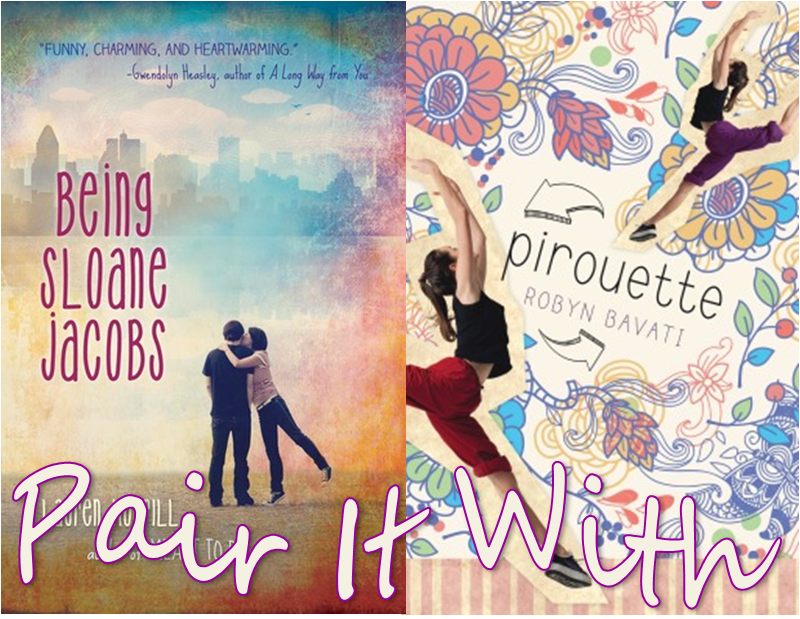 Being Sloane Jacobs is another cute, contemporary YA novel from Lauren Morrill, author of Meant to Be. 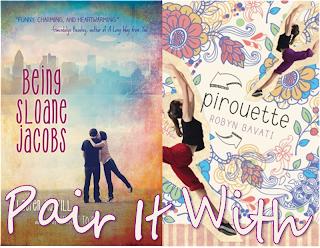 Sloane Emily Jacobs is a perhaps-past-her-prime figure skater and senator's daughter. Sloane Devon Jacobs is a choking hockey player from the rougher side of Philadelphia. They are both running from their lives, so when the two meet unexpectedly in Montreal it's almost like fate has stepped in to offer them each a momentary respite. The two switch places and Sloane Devon goes to figure skating camp and Sloane Emily to hockey camp. Needless to say, this book requires its readers to suspend their disbelief, but somehow it still works. It does so in part because it is a delightful mash-up of The Parent Trap, The Mighty Ducks, and The Cutting Edge. It also works because Sloane Emily and Sloane Devon actually discover a bit about themselves while pretending to be someone else. 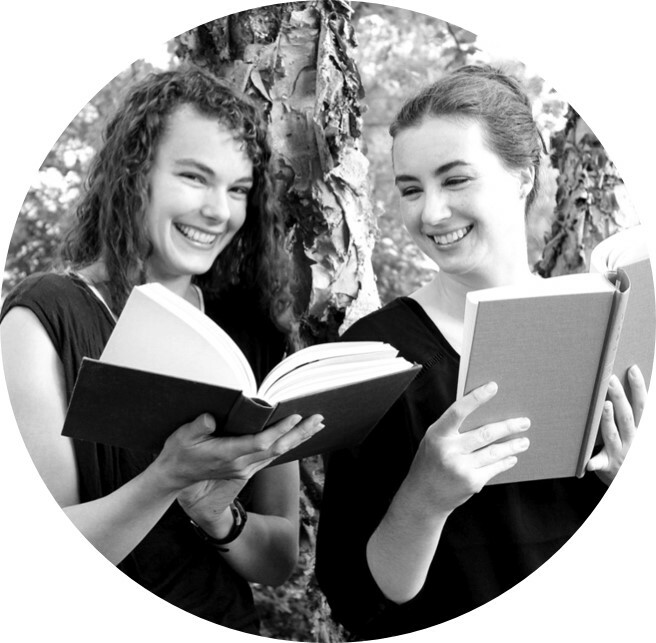 The book alternates between Sloane Emily's chapters and Sloane Devon's chapters, and while I do wish the Sloane Emily's and Sloane Devon's voices had been a bit more distinctive, I found each story equally interesting. I also think that Lauren Morrill's book have lovely covers. 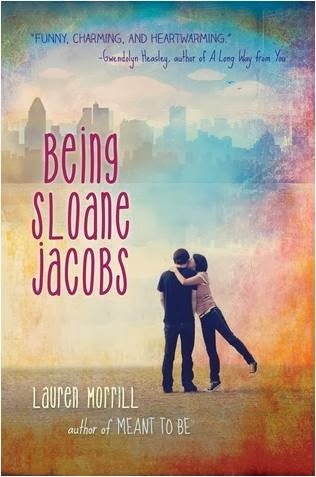 Being Sloane Jacobs is out January 7, 2014.